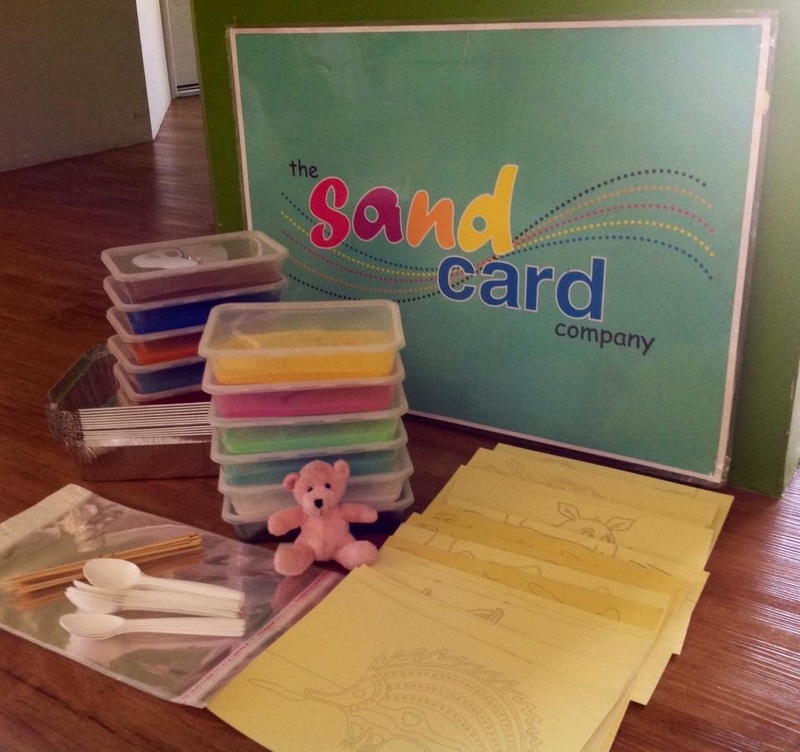 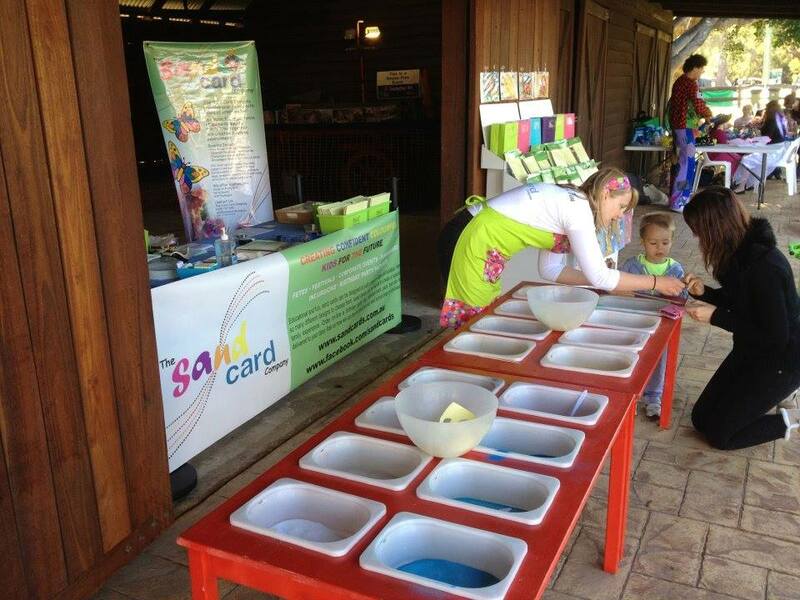 Sand Card Workshops are a fun craft for all ages and can be set up at any event. 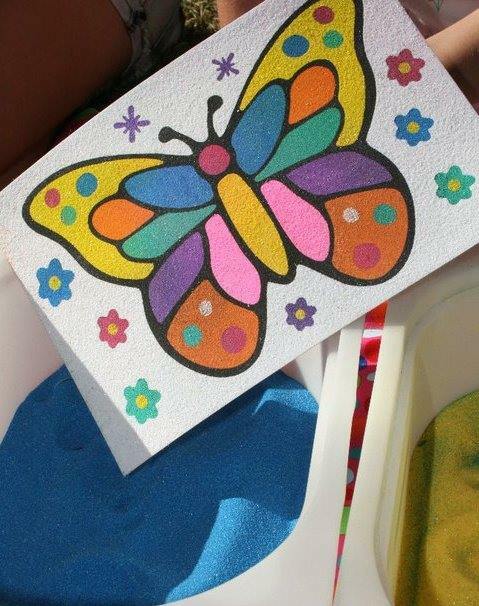 Participants create their own masterpieces at custom sand art tables, using jack paper, picks and coloured sand. 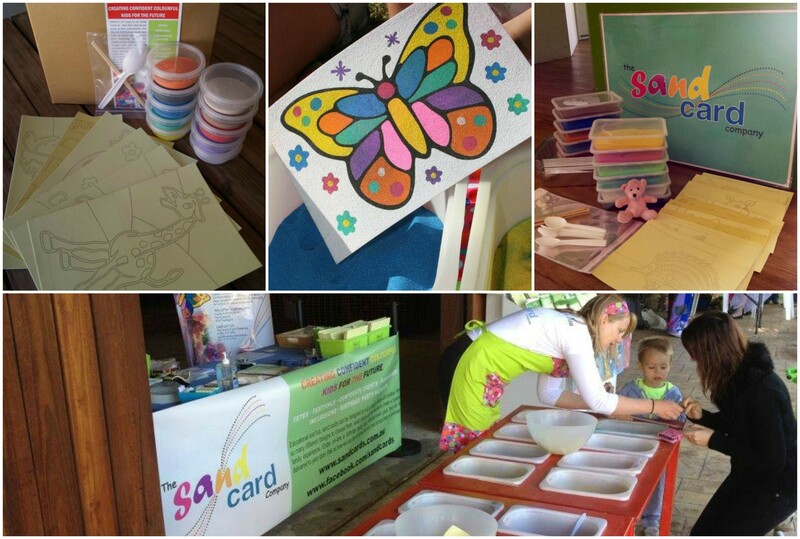 The idea that creativity is contagious does create a fabulous atmosphere where people can express themselves in an easy to do art. 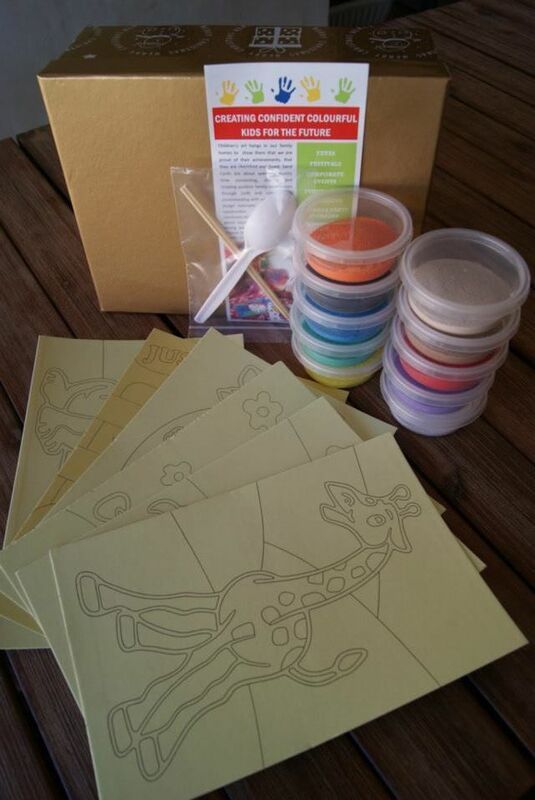 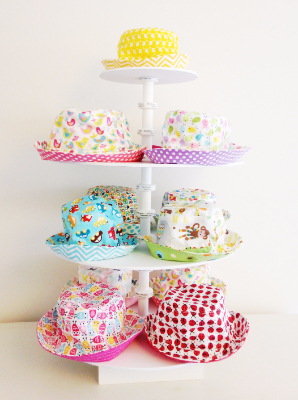 At home kits can be purchased at the stall.